Content: Bakopa monnieri extract 100%. 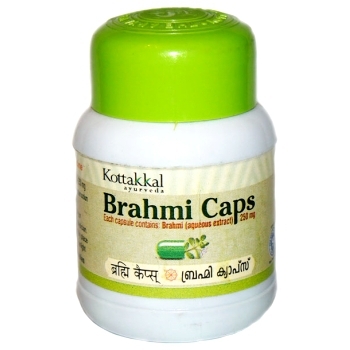 Dosage: adults: 1-2 capsules twice a day before meal; children 6-14 years: 1 capsule before going to sleep. Original name: Brahmi Arya Vaidya Sala. 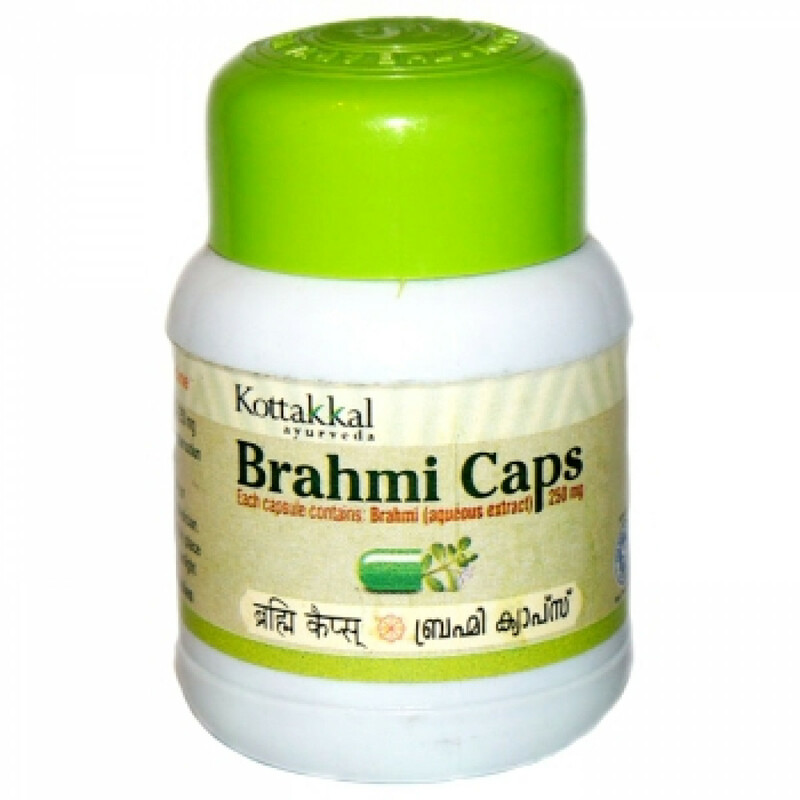 In our store You can buy authentic Brahmi Arya Vaidya Sala at a bargain price!